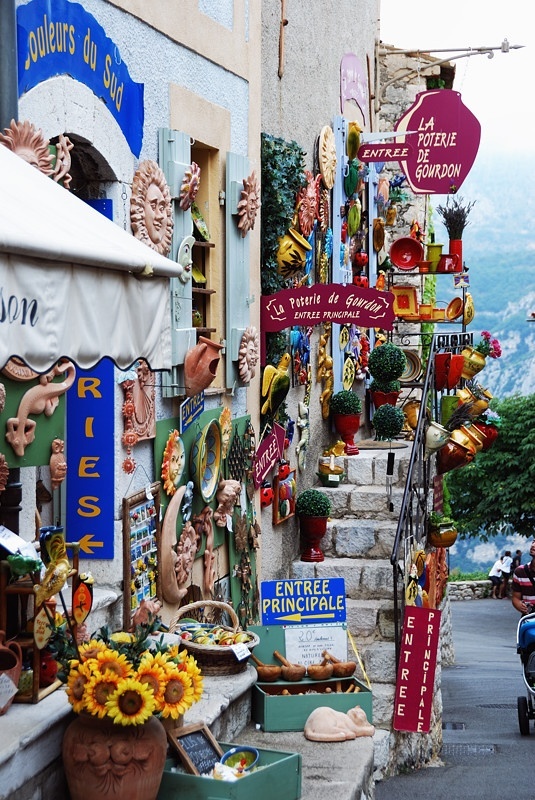 I were in the nice small town of Gourdon (southeast of France) when I saw these small shops full of colors. I did not forget to take a picture. This entry was posted in Architecture, Color and tagged color, colors, France, Gourdon, ice, picture, town. Bookmark the permalink.